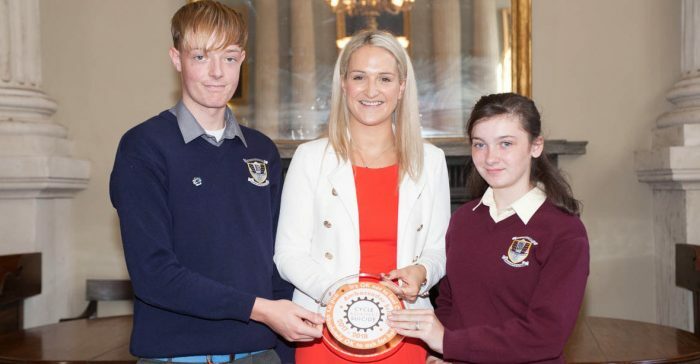 Aaron Dee (6th year) and Caragh Kilcoyne Burke (3rd year) are pictured receiving the Cycle Against Suicide Ambassador Award wall plaque from Minister of State Helen McEntee. 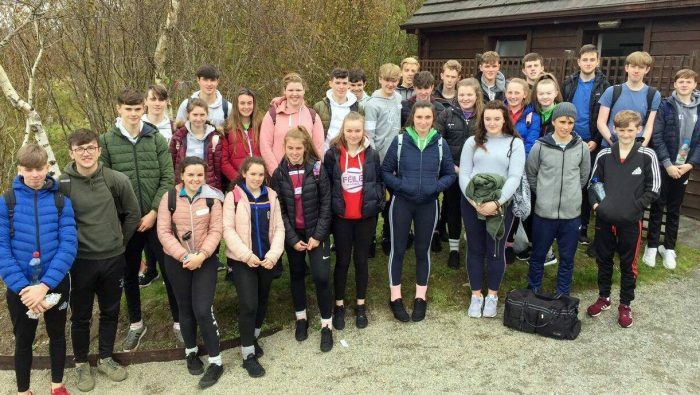 Please click on the ‘Read more’ tab to view a selection of images from the recent Transition Year bonding trip to Killary Adventure Centre in Leenane, Co. Galway. 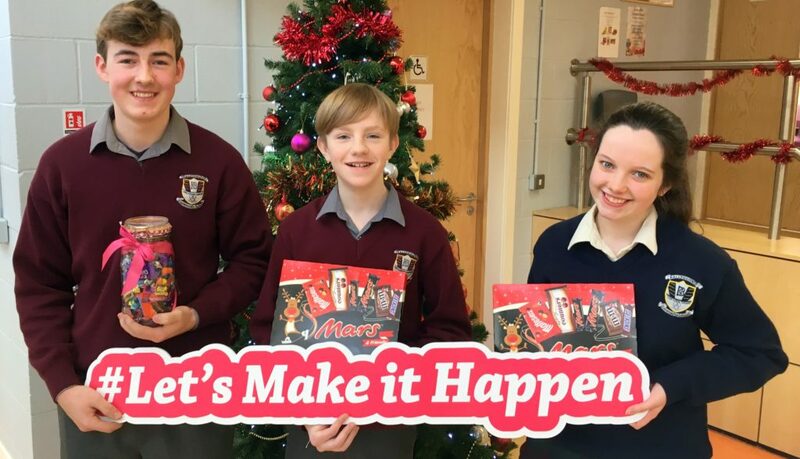 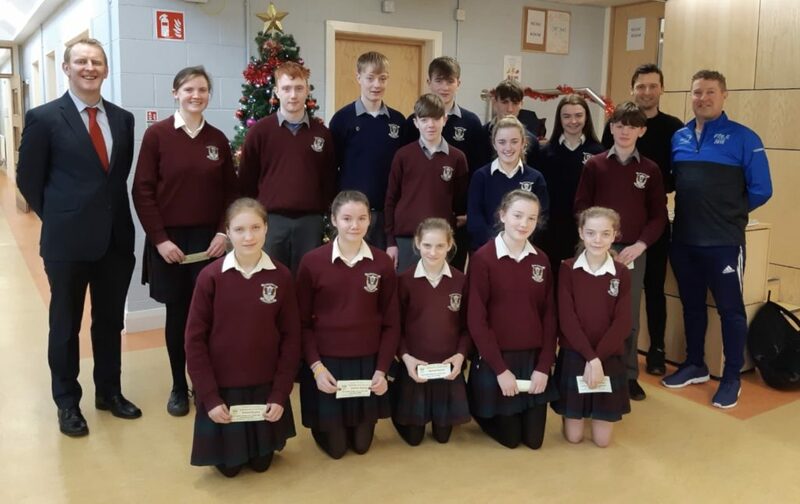 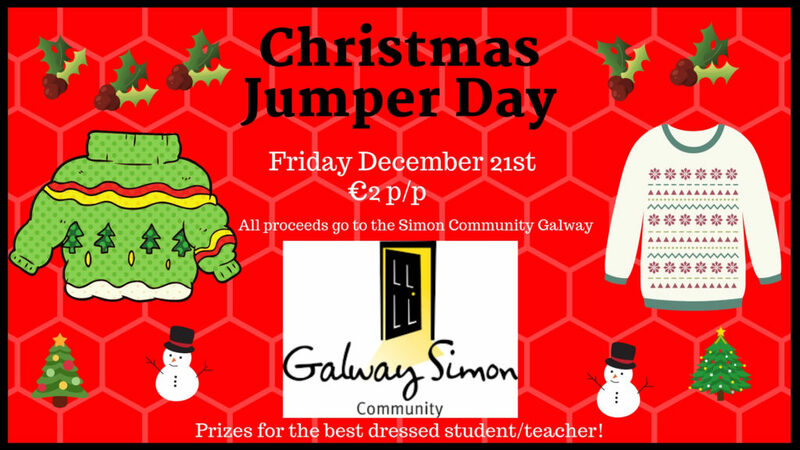 Please click on the ‘Read more’ tab to view a selection of images from the recent TY trip to St. Brigit’s Gardens for a Global Goals workshop. 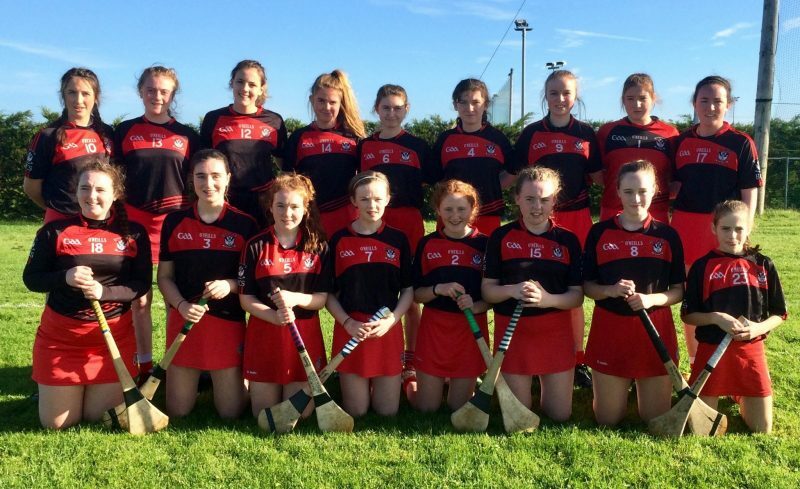 Junior Camogie Congratulations to our Junior Camogie team who had a comprehensive victory over the Presentation Secondary School Tuam, on Friday, by a scoreline of 7-16 to 1-0.